A stylish addition to any office or workspace. 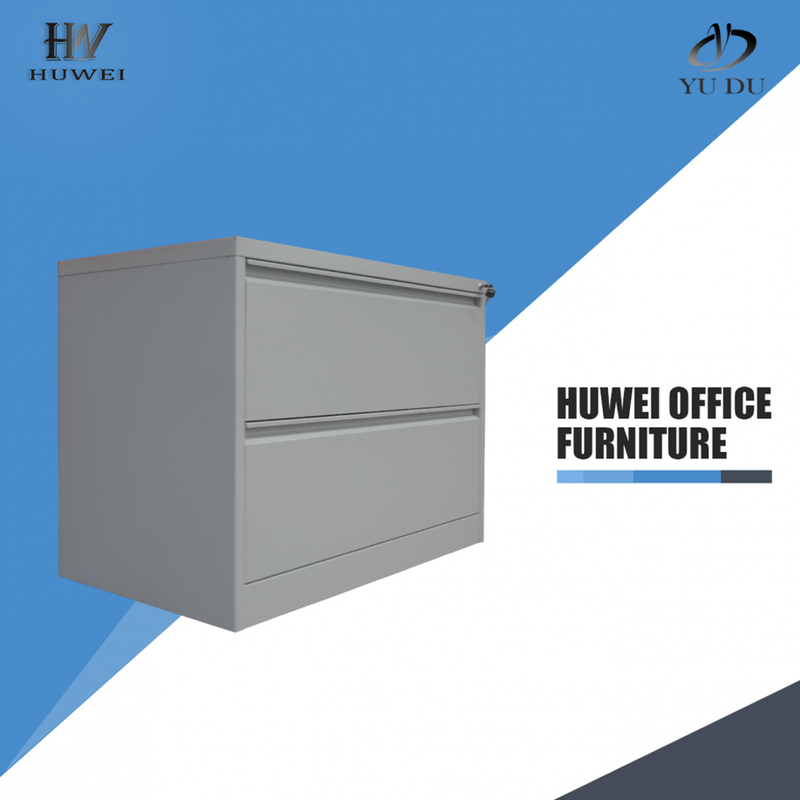 This professional quality Lateral Filing Cabinet features two heavy duty 50kgs capacity drawers . 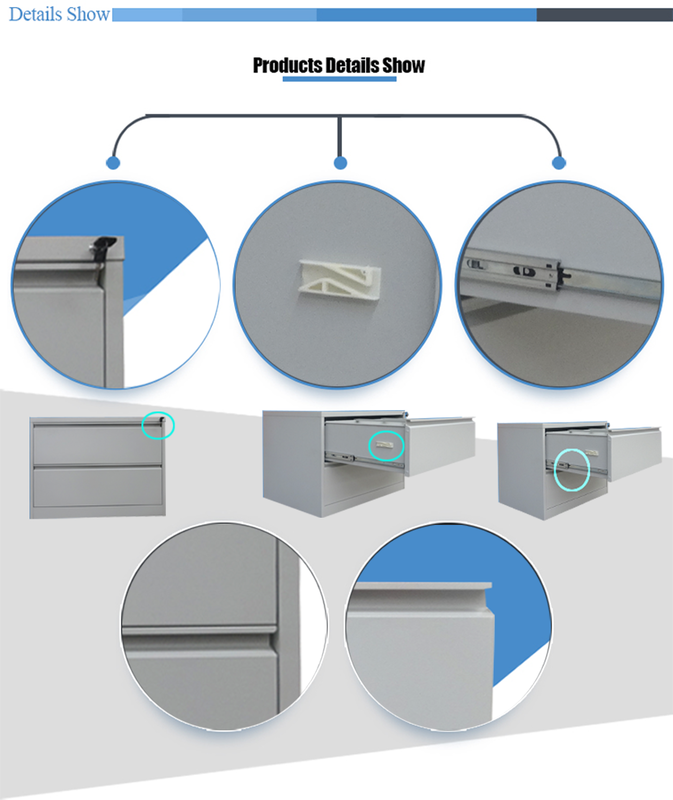 The 2 Drawer Filing Cabinet has a fully secure locking system that lets all 2 drawers be locked at just one turn of the key. This gives you the peace of mind that you need, that its contents are safe. 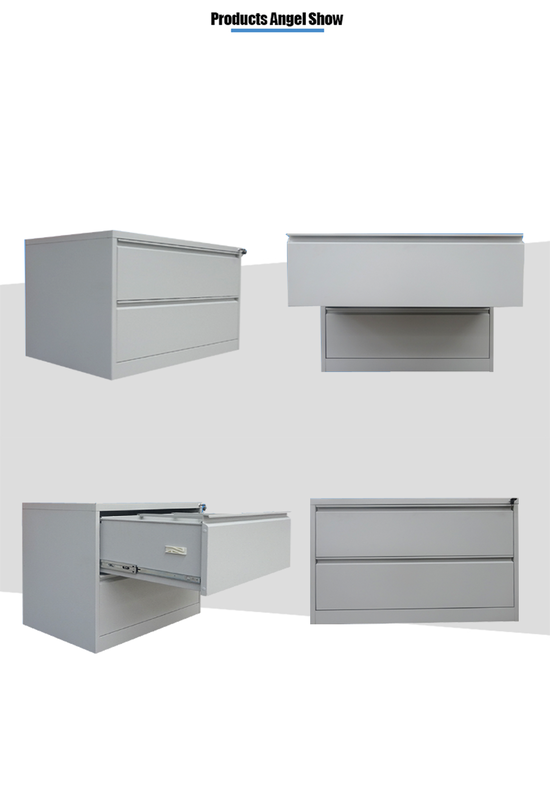 Each drawer of the Steel Filing Cabinet will accept foolscap suspension files, keeping all your documents and files, neat and tidy. 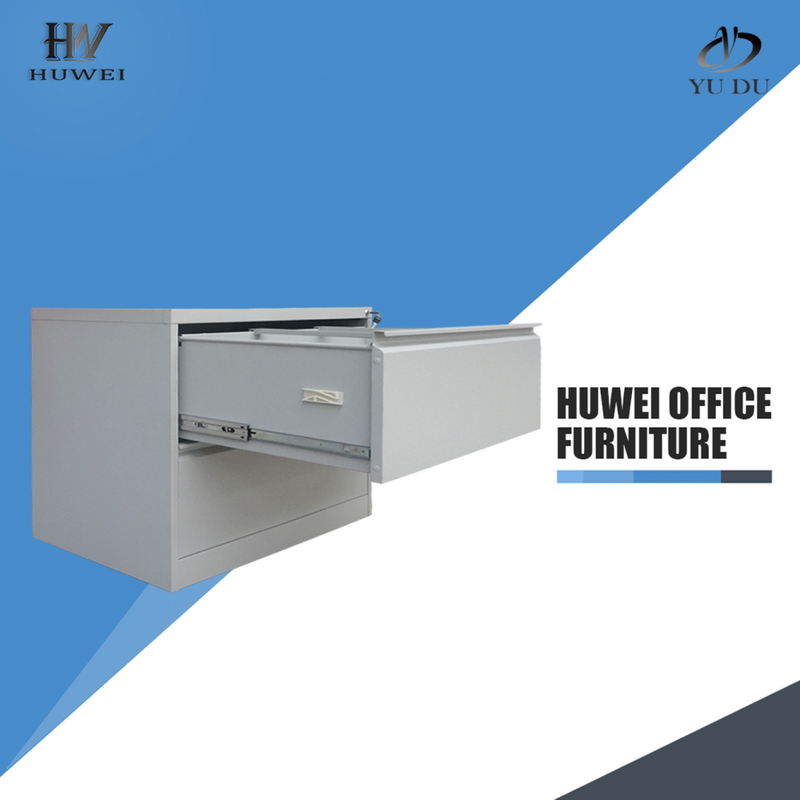 A suggested 60 files per drawer can be stored, when the suspension files are responsibly filled. Don`t worry about the unit toppling over when one drawer is open as thanks to the unique anti-tilt mechanism only one drawer can be opened at a time. 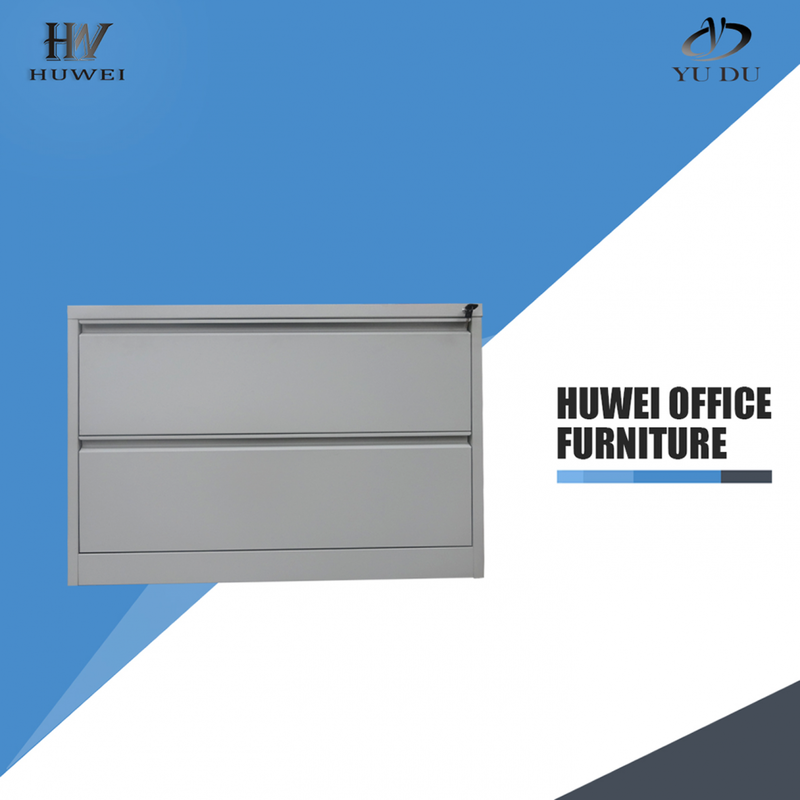 Looking for ideal Office Filing Cabinets Manufacturer & supplier ? We have a wide selection at great prices to help you get creative. All the Metal Lateral 2 Drawer are quality guaranteed. 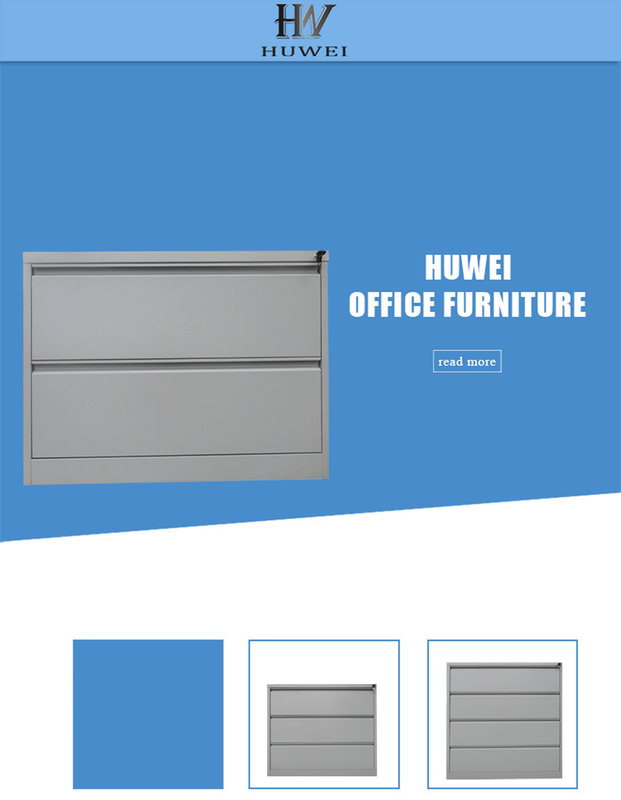 We are China Origin Factory of Lateral 2 Drawer Cabinet. If you have any question, please feel free to contact us.